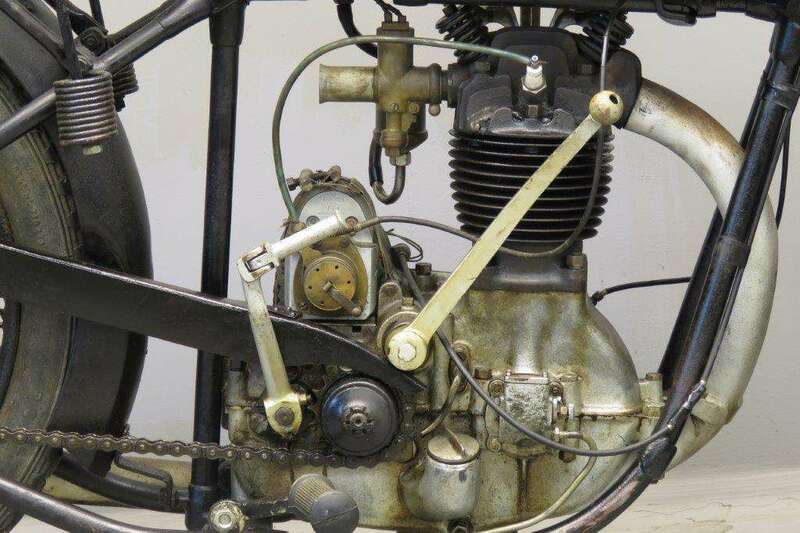 At the end of 1923 FN marketed a 350 cc single cylinder ohv with unit construction engine and horizontally split crankcase. This model, the M60, was the start of a successful new line of models in a period in which the heavy and expensive four cylinder was quickly loosing ground. 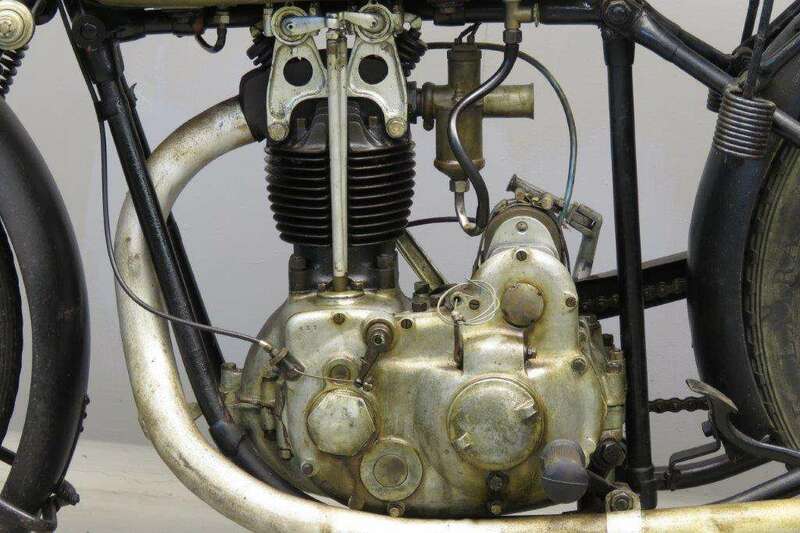 Two years later a bigger 500cc brother was brought out, the M 67 with bore and stroke dimensions of 85×87 mm. In October 1927 the M 67 B was brought out, with a new type of frame and a bigger petrol tank. 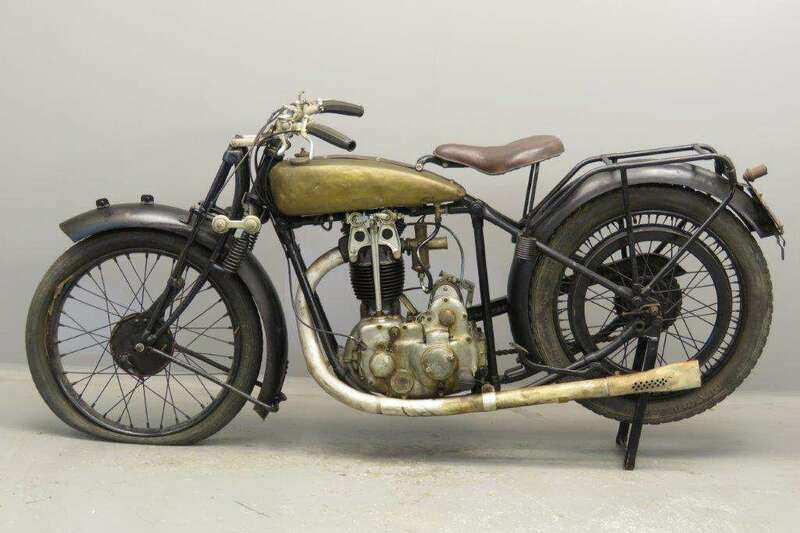 In 1929 the M 67 "C" got enclosed pushrods and rocker gear and in 1930 the "D" was brought out, it sported a more graceful petrol tank. The M67 was very successful in sporting events. The M 67 lost its status of top model in 1934 when its successor, the venerable M 86, was introduced. The M 67 was available in "Standard" and "Confort" trim: the latter had aluminium footboards and 715 x 115 balloon tyres. This relatively light and agile machine has a top speed of about 110 km/h. 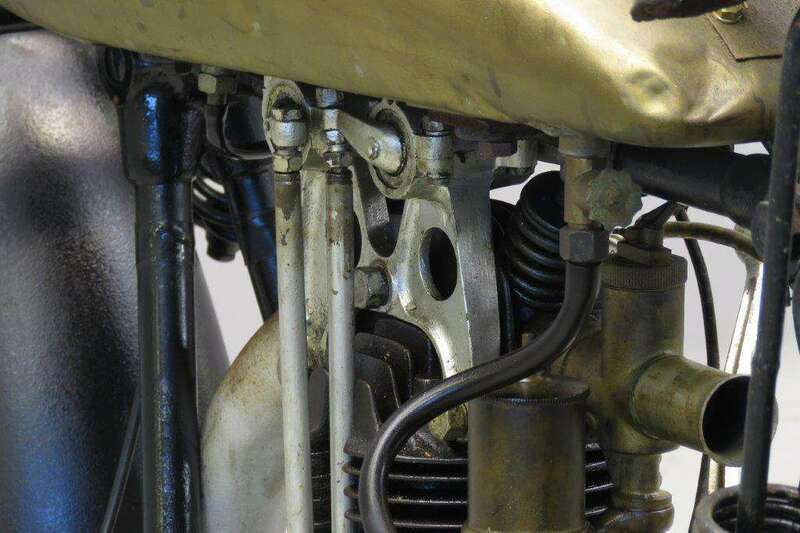 She's equipped with Bosch magneto - as usual with FN- and B &B carburettor. The drum brake front wheel is slightly younger, it provides safer braking performance than the original dummy-rim type that was used for only one year on the M67. 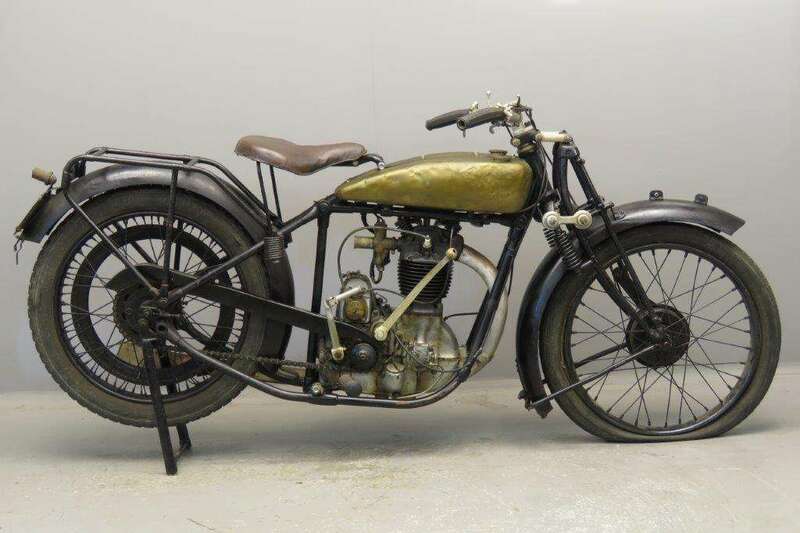 This fine vintage sports machine is unrestored but a strong runner and a worthwhile winter project.